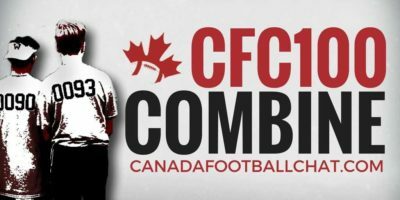 Commits, commits, commits. 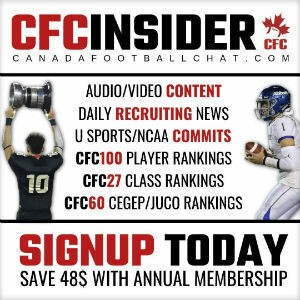 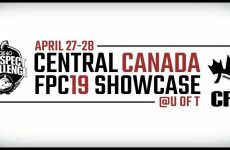 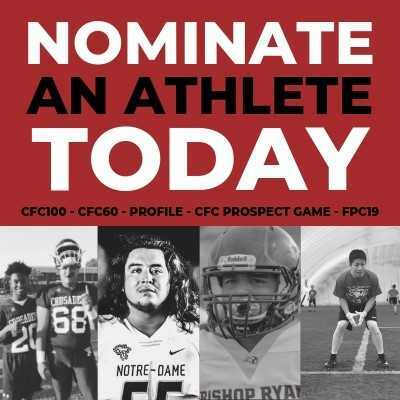 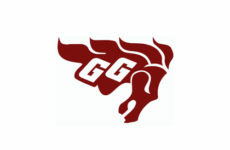 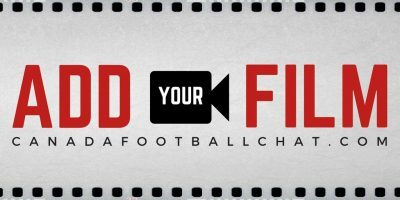 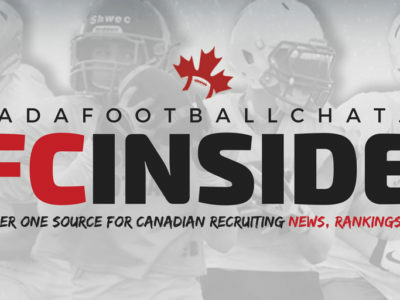 CFC will do our best to provide you with a synopsis of all the hustle and bustle of the 2019 recruiting season. 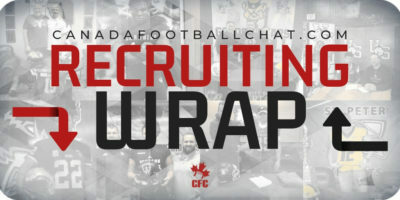 The following is a look of each conference’s recent recruiting highlights plus official visits, and other program and coaching changes that may occur.